What happens when a fighter walks out to music in a live combat sports event without proper licencing arrangements in place? Reasons for judgement were released in late 2013 addressing this issue (with the Supreme Court of the United States denying certiorari on March 31, 2014). In short the artist can seek statutory damages or elect to seek actual and profit damages as a result of the infringing use. As demonstrated in the recent case, the latter can be a difficult task. 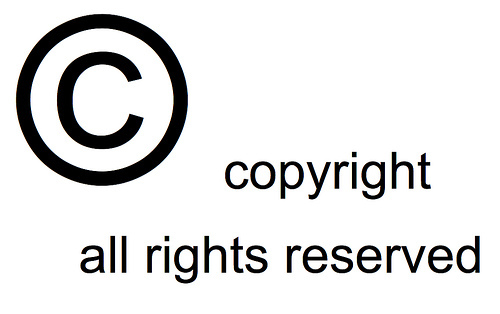 The copyright owner is entitled to recover the actual damages suffered by him or her as a result of the infringement, and any profits of the infringer that are attributable to the infringement and are not taken into account in computing the actual damages. It is true that in some cases, like Bonner, the infringement will form such a significant aspect of the product generating the claimed revenues that no further evidence will be required to establish that those revenues were causally linked to the infringement.See id. However, when, as here, the infringing content forms only a small, incidental portion of the products that generated the claimed revenue streams, further evidence is necessary to link the claimed revenues to the infringement. See Bouchat, 346 F.3d at 525 n. 10; cf. Walker, 28 F.3d at 415 (holding that when “the infringement occurs as a small part of a much larger work, the fact finder properly focuses not on the profit of the work overall, but only on the profit that the infringement contributes”). Indeed, like the infringing logo on the trading cards, video games, and game programs in Bouchat, it “defies credulity that a consumer would purchase” home videos of Wrestlemania XXIV simply to hear “Yep” played when Mayweather entered the ring or watch the August 24, 2009, RAW broadcast in hopes of hearing the song played again. 346 F.3d at 525 n. 10. Further evidence was required before a reasonable trier of fact could find that Appellees’ revenues were causally linked to their brief infringement of TGB. Because Dash failed to present such evidence, summary judgment was proper.